And we thought the Athlon brand name had died! 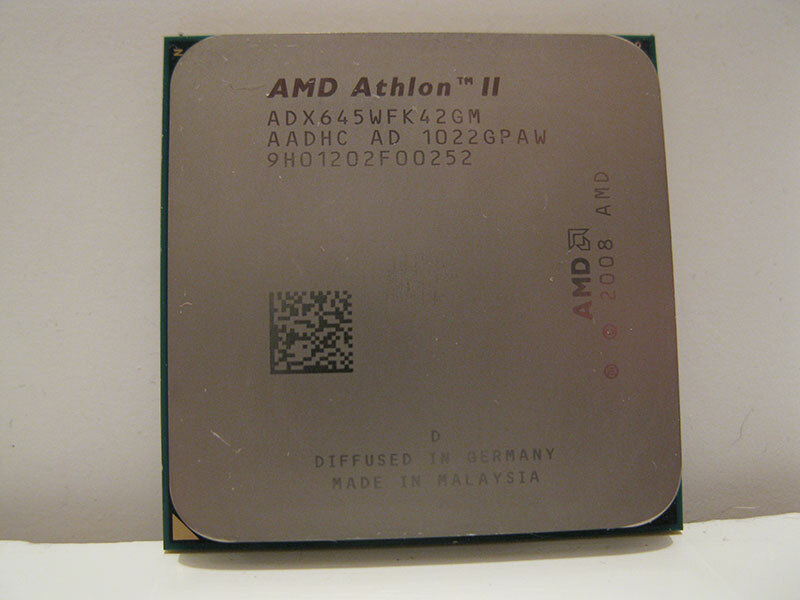 First used in 1999 when AMD released its K7 generation the brand name Athlon was a symbol of high performance for quite a bit of time before finally disappearing last year with the launch of the AMD FX processor series. Now the US chip company is planning a comeback for the Athlon brand name – this time for Socket FM2. According to preliminary information the new Athlon chips will carry four cores and will come in three models – Athlon II X4 730, Athlon II X4 740 and Athlon II X4 750K with the last model being possibly unlocked to allow for easier overclocking. As to the specs, the X4 730 model will operate at 2.8 GHz and come with 4 MB of L2 cache and TDP of 65 watts, the intermediate X4 740 CPU will run at 3.2 GHz while having the same amount of L2 cache and TDP and the last X4 750K processor will work at 3.4 GHz or more and will sport 4 MB of L2 cache. Due to the increased frequency, however, the X4 750K will come with a TDP of 100 watts. A peculiarity of the new CPUs, worth mentioning, is that they all will be based on AMD Trinity APUs built on 32 nm technology but will lack an integrated graphics core so if you want to get one of the new AMD Athlon II X4 CPUs you must also get a video card. The new AMD processors are expected in October 2012 but pricing is unknown.